formal wear has been the popularity of navy suits. 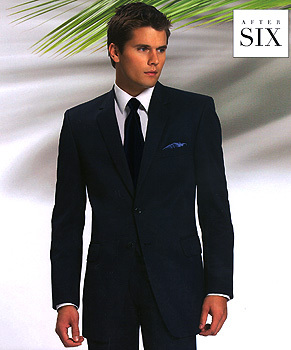 The Navy 'Catalina' Suit is striking and versatile for semi-formal events. feeling incredible. Can also be paired with tan trousers!